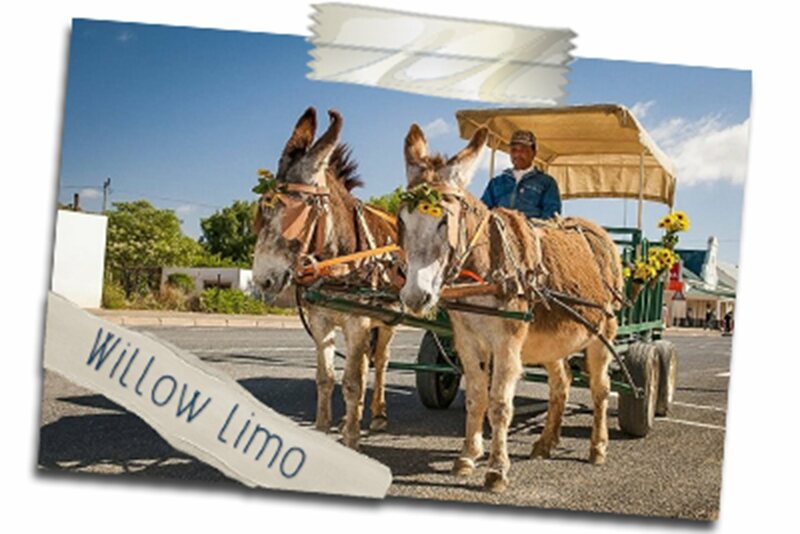 The jewel of the Greater Karoo. 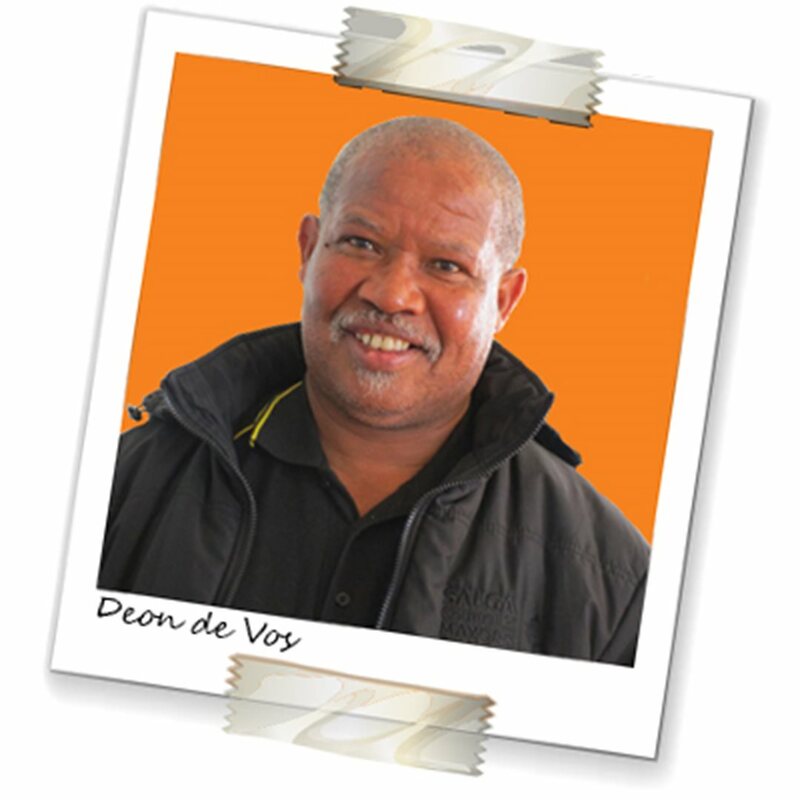 Graag verwelkom ek almal van regoor die land wat Graaff-Reinet tydens dié feestydperk besoek en wens ek hulle 'n gasvrye en genotvolle tydjie in ons pragtige dorpie toe. 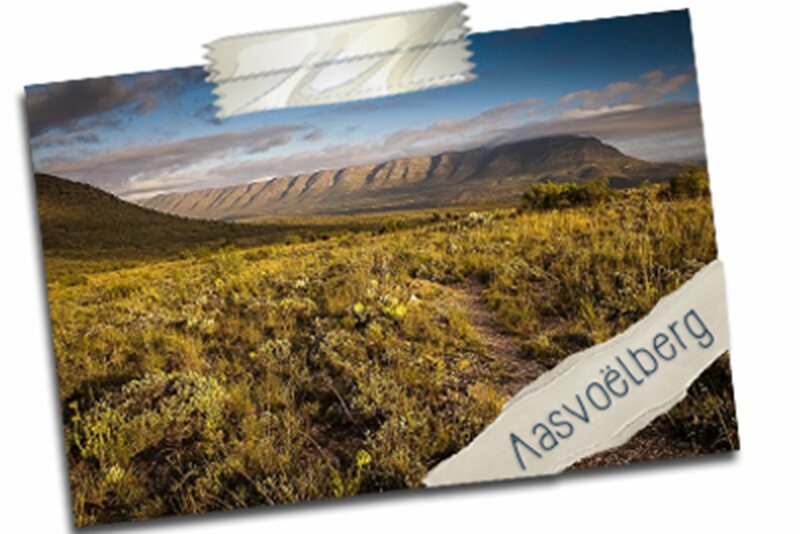 Graaff-Reinet, die juweel van die Karoo, is 'n pragtige vakansiebestemming, met 'n unieke aura wat jy nêrens elders in Suid-Afrika kry nie. Uniek in die sin dat Graaff-Reinet nie met enige ander dorp vergelyk kan word ten opsigte van ons Vallei van Verlatenheid, 220 erfenisterreine en die Camdeboo Nasionale Park wat dit omring nie. Namens die Dr Beyers Naudé-munisipaliteit wil ek graag alle besoekers van regoor die land en die buiteland verwelkom gedurende dié feesseisoen. Die dorp word gekenmerk aan sy geskiedenis, ligging, infrastruktuur en gasvryheid, en ek hoop dat almal wat van die dorp se uitstekende oornagfasiliteite, restaurante en museums gebruik maak, dit werklik sal geniet. A Karoo farmstay is life altering. Break away from the hustle and bustle of city life to the peace and tranquillity of a remote farm, an exciting form of domestic tourism in South Africa. Guest farms in Graaff-Reinet's surrounds offer an idyllic holiday retreat. Enjoy farm-life, warm hospitality, hearty country breakfasts and overnight accommodation ranging from comfortable to luxury. Many of the guest farms in the area offer children the opportunity to participate in the daily farming activities, or to just run freely. Inquisitive young minds are enticed to explore the first South African Doll Collection housed at Reinet House in Graaff-Reinet, weaponry from the Anglo Boer War, and walks in the wild, while budding paleontologists can search for dinosaur footprints and skeleton fossils. 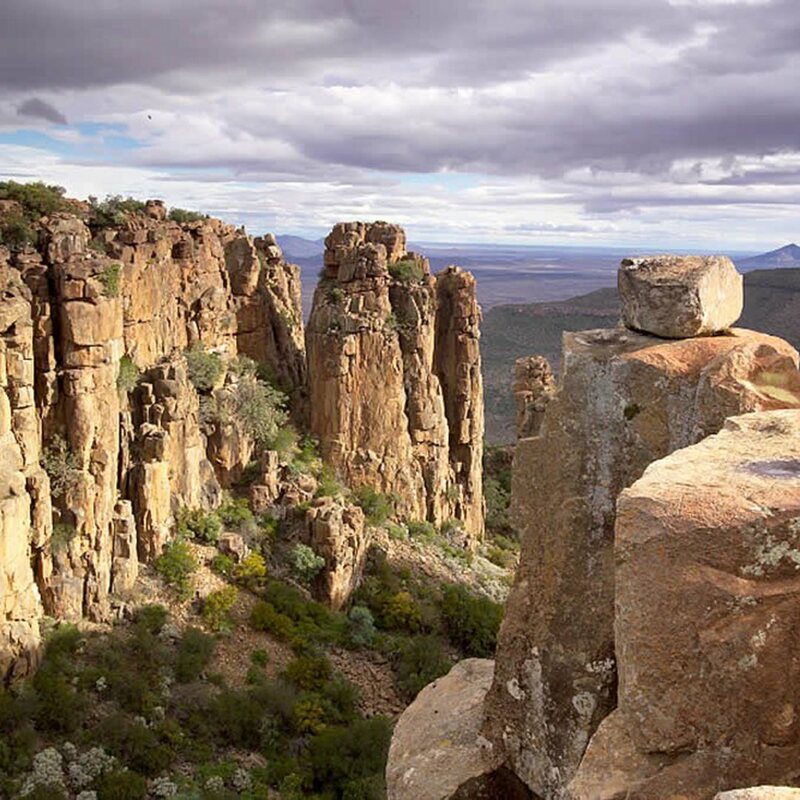 For something the whole family will enjoy, take a short drive to the Valley of Desolation on the outskirts of Graaff-Reinet in the Camdeboo National Park. Sheer cliffs and precariously balanced columns of Dolerite rise 120m from the valley floor, against the timeless backdrop of the vast plains of the Camdeboo. This is the product of volcanic and erosive forces of nature over 100 million years. Arrange a visit to Nieu-Bethesda's Ganora Guest Farm where children can learn more about Bushman paintings, fossils, artifacts and Anglo Boer War engravings.There is also a Meerkat Rehab facility and the opportunity to pay a visit to the Woolshed. three blocks of a dusty little Karoo suburb suddenly turn into Yuletide London's Bond Street, complete with neon baubles, Santas and the star that brought the Three Wise Men to Bethlehem. 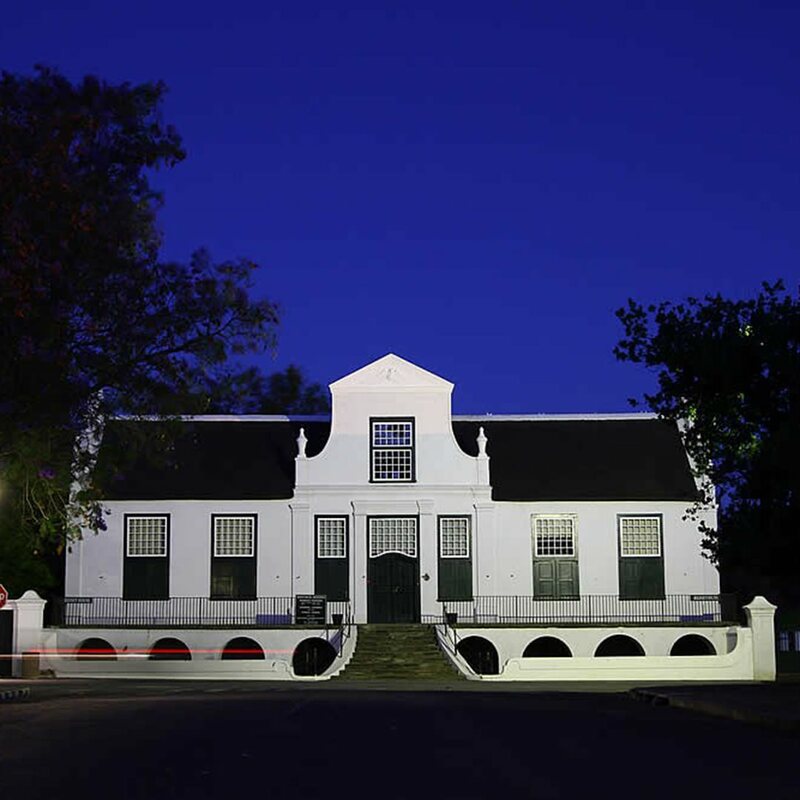 When the sun goes down and the lights of Acacia Street in Kroonvale, Graaff-Reinet, go on, there's a collective gasp from all the township kids. Residents in Santa Claus gear collect money for local charities from the motorists who come to look at the lights and more than 500 packs of sweeties are handed out to ecstatic children. 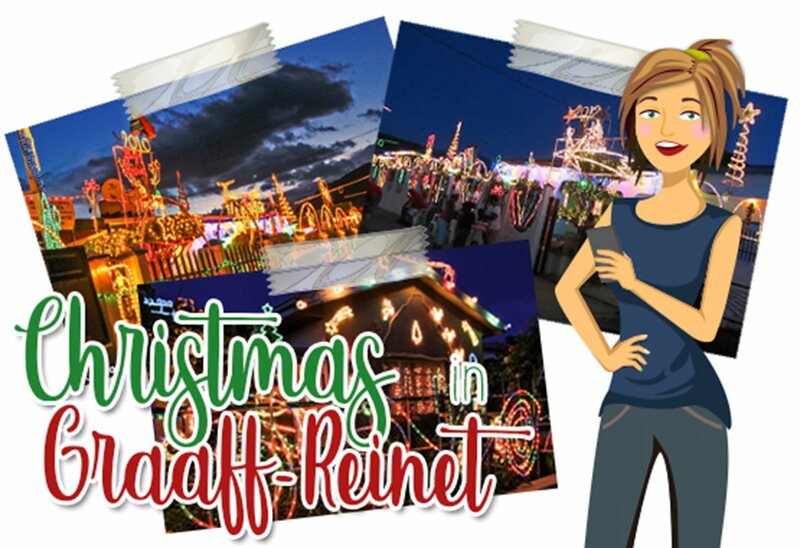 Graaff-Reinet businesses and the local municipality come to the party with sponsorships and safe electricity for the incredible light show. Local, Jennifer Christians, says, "All the standing and sore feet and staying awake till midnight every night is worth it. Every year, the Bash has grown, and every year we get more compliments." 1. 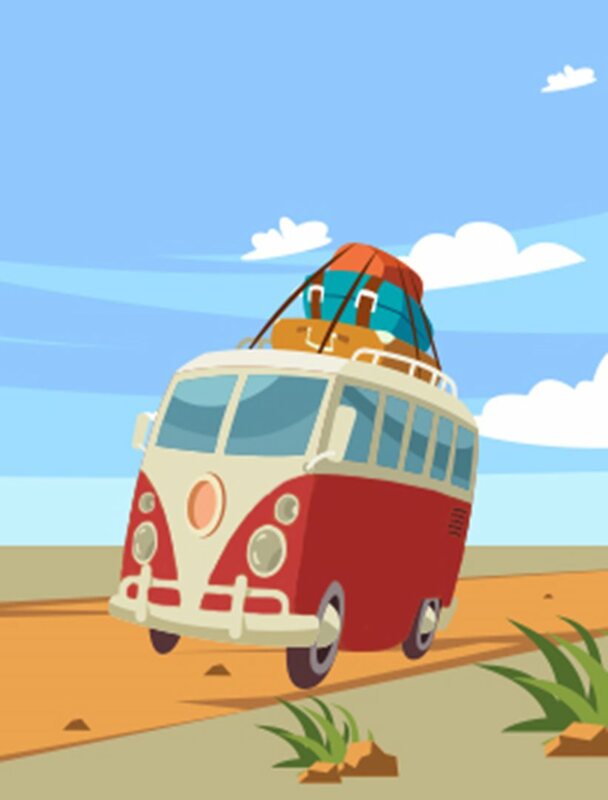 Experience the Camdeboo National Park & Valley of Desolation. 2. 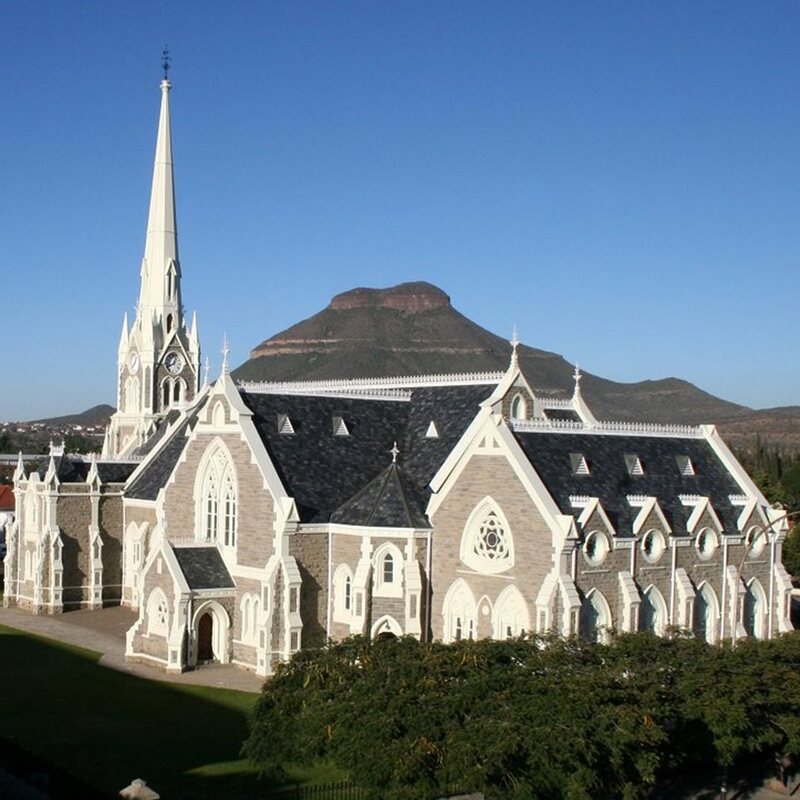 Make a trip to the epicentre of Graaff-Reinet, the Dutch Reformed Church. 3. Make sure you don't miss a trip to the magnificent Reinet House Museum. 4. 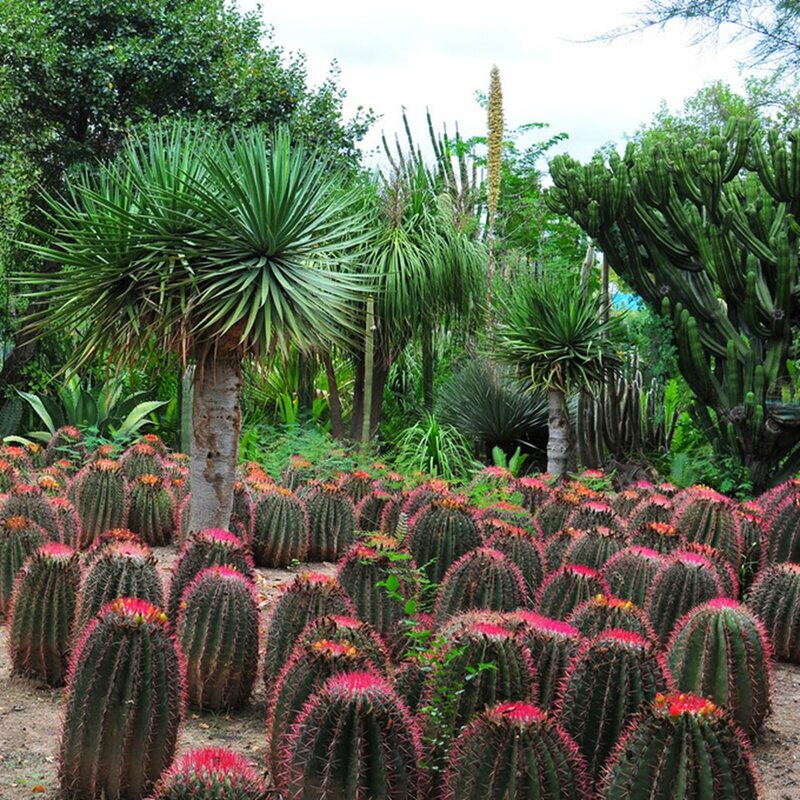 Explore Obesa Nursery's impressive cacti collection, and buy some to take home. 5. 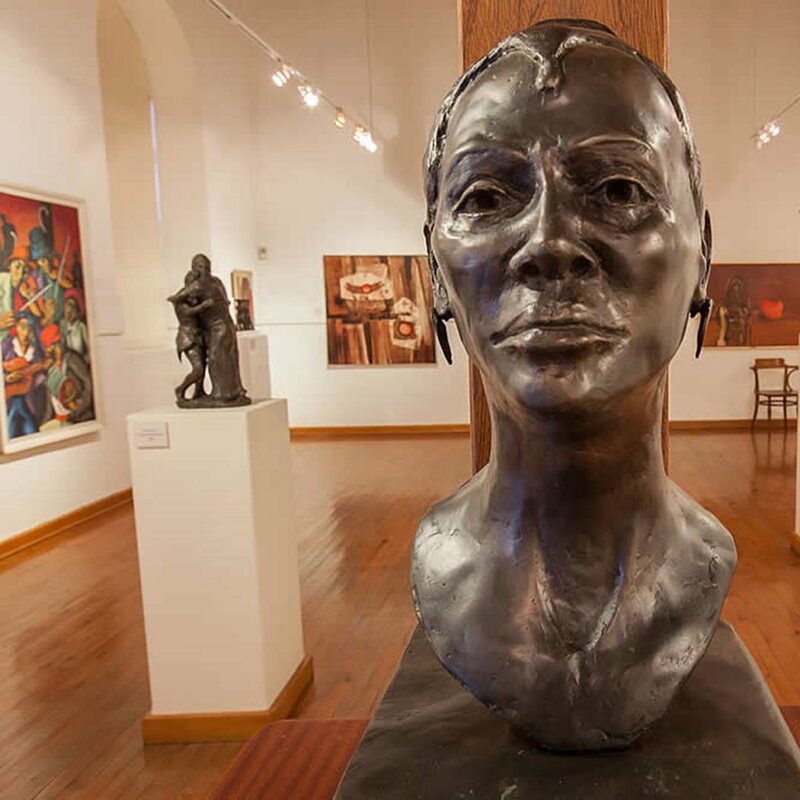 Take a stroll through the Rupert Art Museum and admire the works. 6. 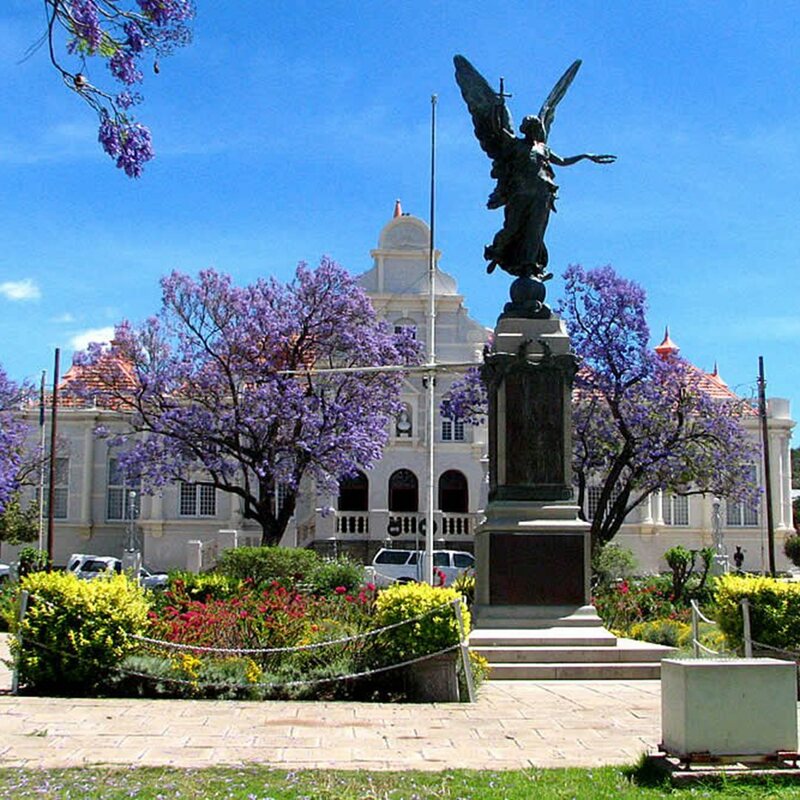 Enjoy a guided walk through the streets of this fourth oldest town in SA. 7. 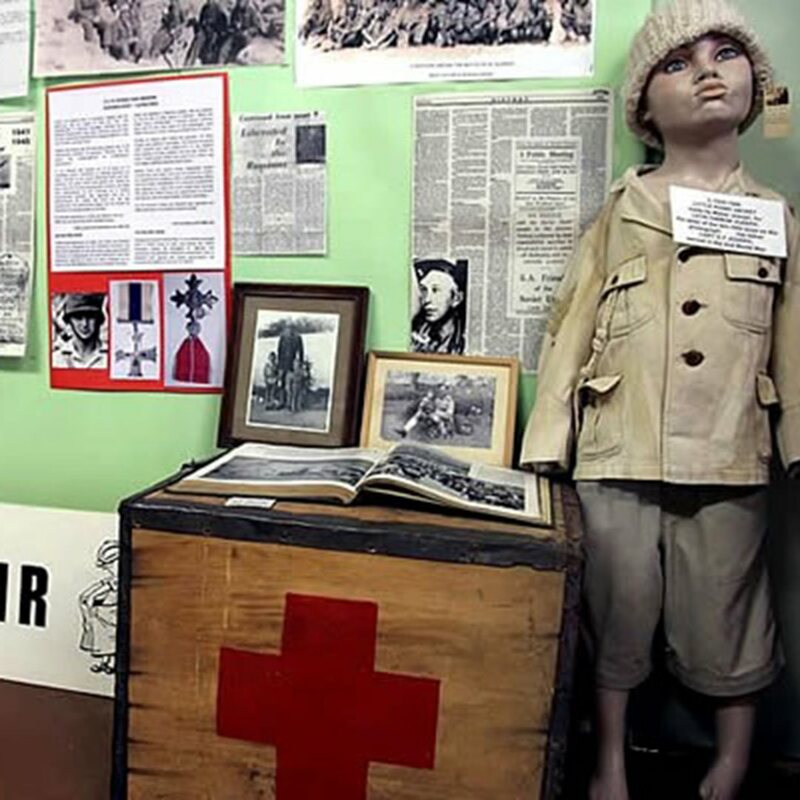 Tour the Military History Museum, accessed through Urquhart House. 8. 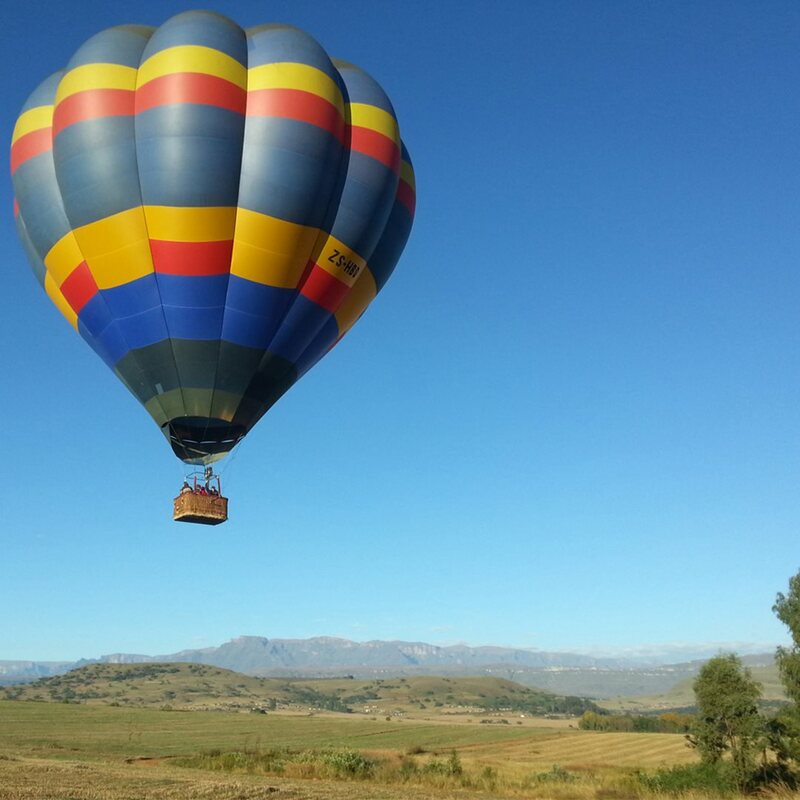 Drift slowly over this picturesque town in a hot air balloon. Blue cranes are SA's national birds, and down here in the grassy eastern Karoo there's a faithful clutch of them normally found hanging around near the spot where the Cradock road meets the N9 near the Nieu-Bethesda turn-off. The Owl House and Camel Yard, home of the late Helen Martins, remains the main attraction of Nieu-Bethesda. Watch the introductory video, take a wander about and see how you feel about this iconic Outsider Artist spot. The Kitching Fossil Exploration Centre takes you back more than 250 years to the age of early reptiles that lived in the neighbourhood. The area is one of the richest fossil fields in the country. Pop in here at one of the rare Karoo bookshops and chances are you'll be amazed at the literature for sale. Everything from popular Africana to pure holiday pulp fiction has its place at Dustcovers. Frans Boekkooi of Nieu-Bethesda has created some stunning figures during his career. On your mid-morning meanderings around the village, pop in and see what he's up to. 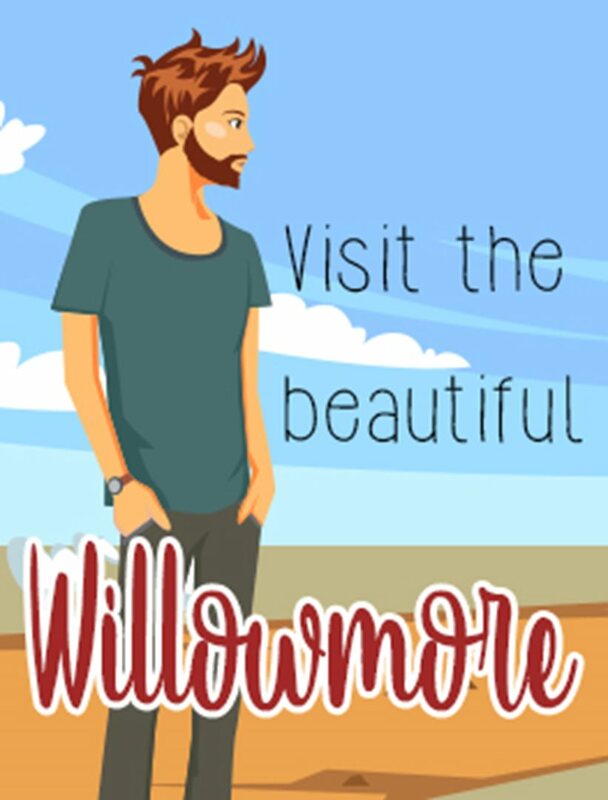 Willowmore was officially established in 1874 after starting out as a trading centre on the farm, The Willows. According to some, Willowmore was named after William Joseph, who occupied the farm “The Willows” on which the town was laid out. More romantically, there are others that believe it was named by the farmer, Lukmkul, who combined his wife’s maiden name, Petronella Catherina Moore, with a large willow tree that stood close to the house. 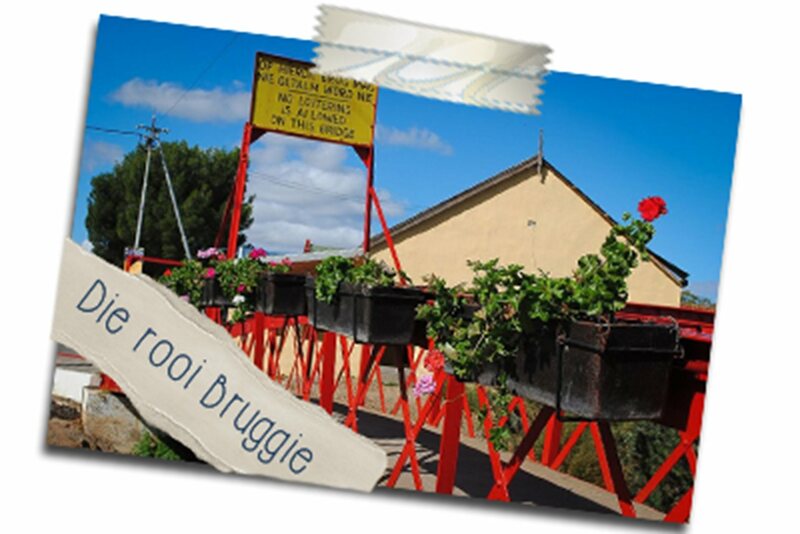 Visit Wonderboom & "Die Rooi Bruggie"